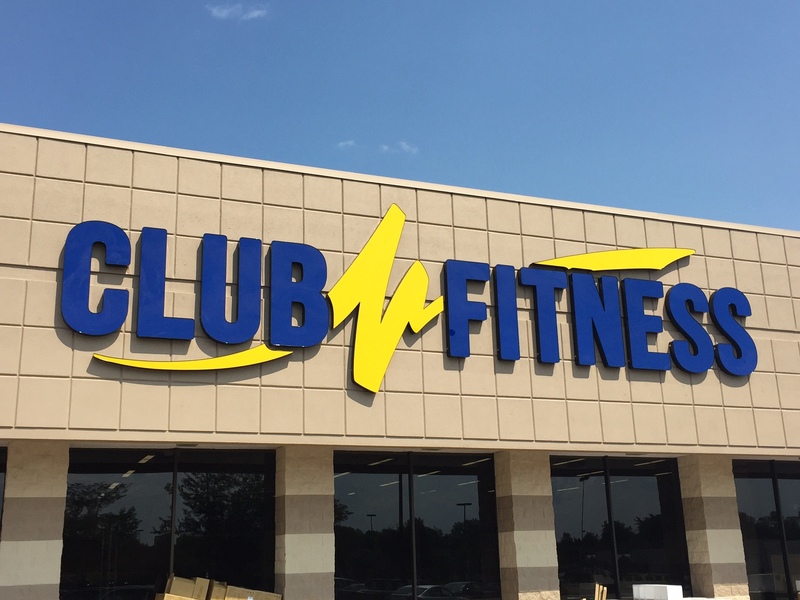 Club Fitness was founded 25 years ago in St. Louis with one simple concept: create an affordable, friendly, fun and welcoming fitness environment that encourages, educates, and motivates clients to achieve their health and fitness goals. 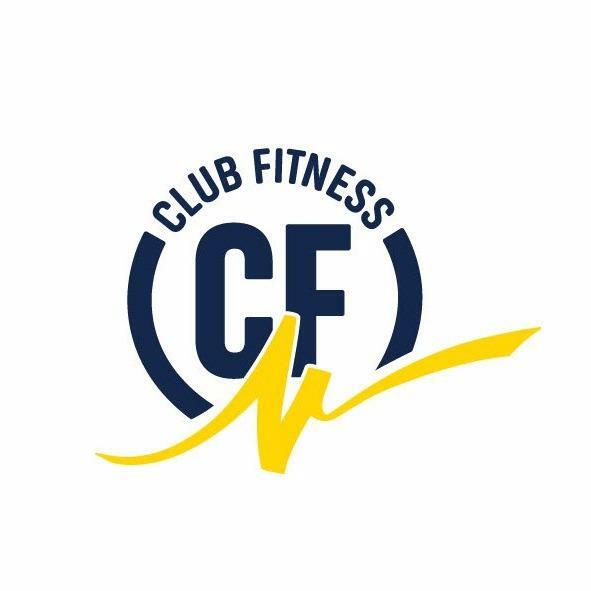 Club Fitness makes fitness totally accessible to every BODY - no matter their shape, size, goals, age, experience level, schedule or budget. We celebrate every BODY we serve, always striving to know our members as individuals. We help them achieve the fitness goals they want and deserve by providing the most services, amenities, equipment and locations at the best value available in the region. We offer state-of-the-art facilities, free group classes, personal training, free kids club, tanning, smoothie bars and much more! Our staff is knowledgeable, passionate, approachable and devoted to the success of each one of our members. Our culture is built around this investment in our members, something we display to them every time they visit. As an employee-owned company, our employees are vested in the success of our company and are rewarded in return. Every day our employees strive to educate, encourage and inspire members to reach their personal potential because they believe that every BODY that comes through our doors matters. 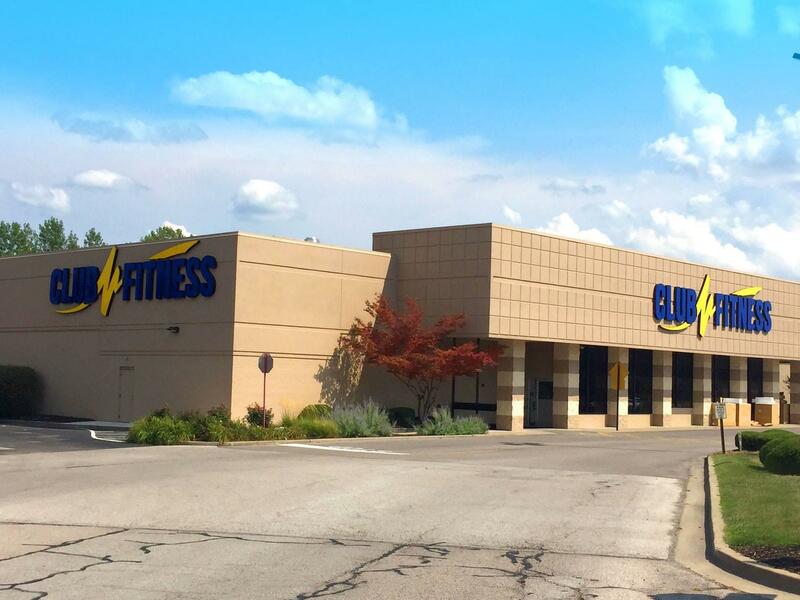 Our goal is to make this the last fitness club our members will ever need to join.